Cascade Tree Service is happy to work on any tree trimming service job. We know that proper tree care is important to maximizing the longevity and look of your trees. 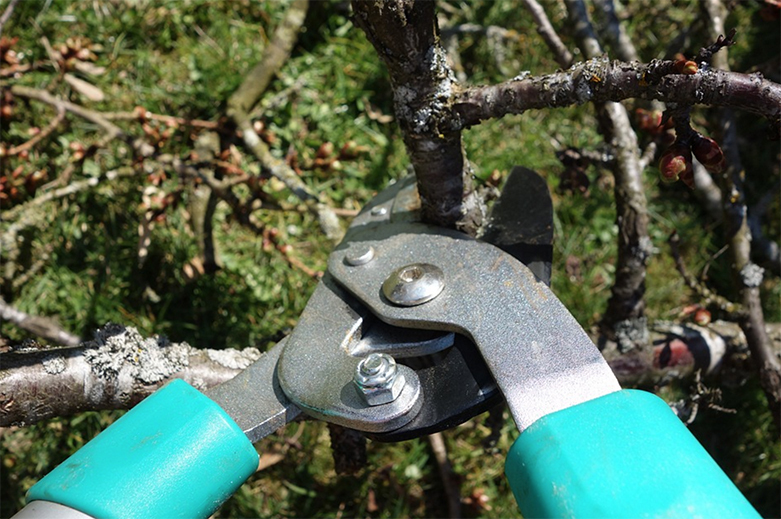 By properly trimming and pruning trees you can open up the canopy to let the much needed sunlight into the lower branches. It's a shame when there's a need for complete tree removal. This usually comes from improper tree care and tree maintenance. 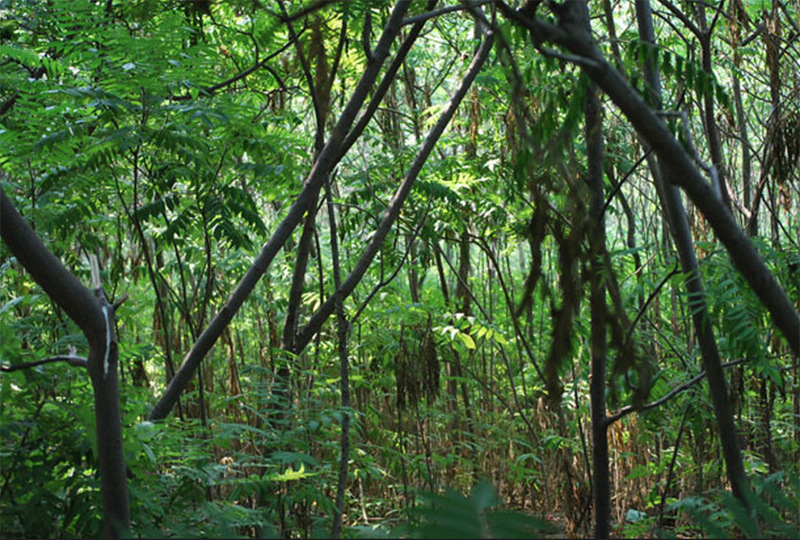 When you don't do routine tree care, your trees can become unhealthy and brittle. As branches start to die, they become susceptible to gusts of wind breaking them right off the tree. This poses a threat to your family, home and property. It's best to take care of your trees and get proper tree trimming in Bellingham especially due to the winter storms. You not only do your trees a favor by trimming them to keep them healthy but you also make them look a lot better too. Our qualified, licensed and bonded tree experts will have your trees trimmed and looking great in no time!